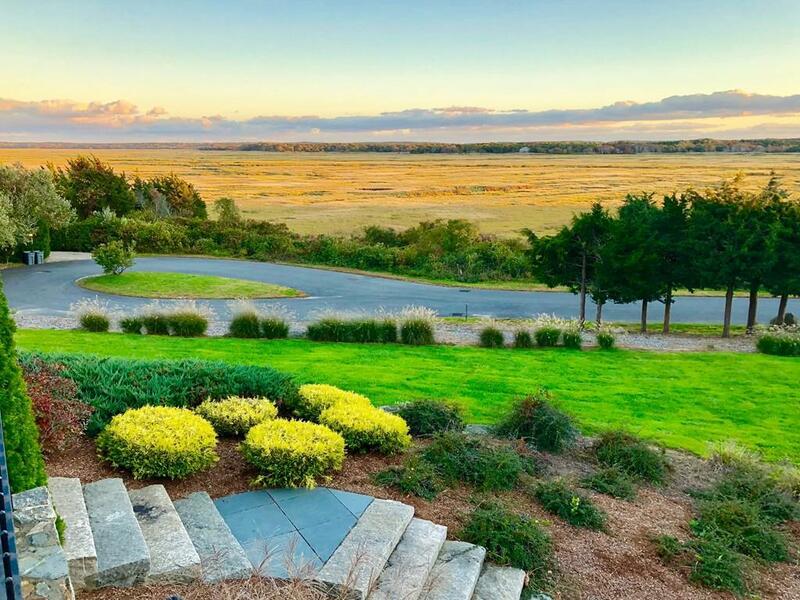 ~Prestigious Point Hill~ West Barnstable's finest sub division~Stunning property with expansive unobstructed always changing million dollar views of Great Salt marsh with birds and abundant wildlife from just about every room in the house. 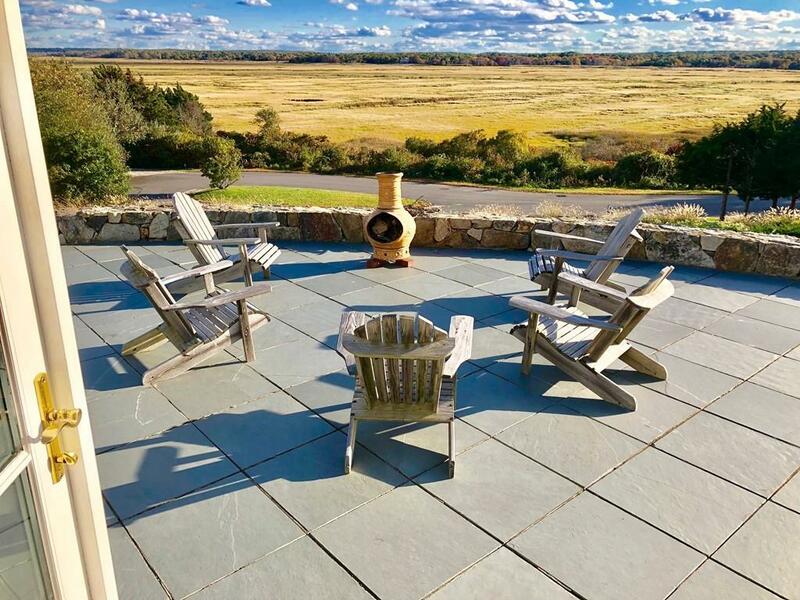 Gather the whole family to watch the BIG game in huge family room with rock fireplace or relax and BBQ on your 80'x 22' custom Blue stone patio while taking in the scenery and enjoying those cool Cape breezes while entertaining clients, friends or family. In-ground heated pool, with total privacy and more ridiculous views. Central air conditioning, gleaming hardwood floors, whole house generator, professionally landscaped, irrigation, 2x6 construction. 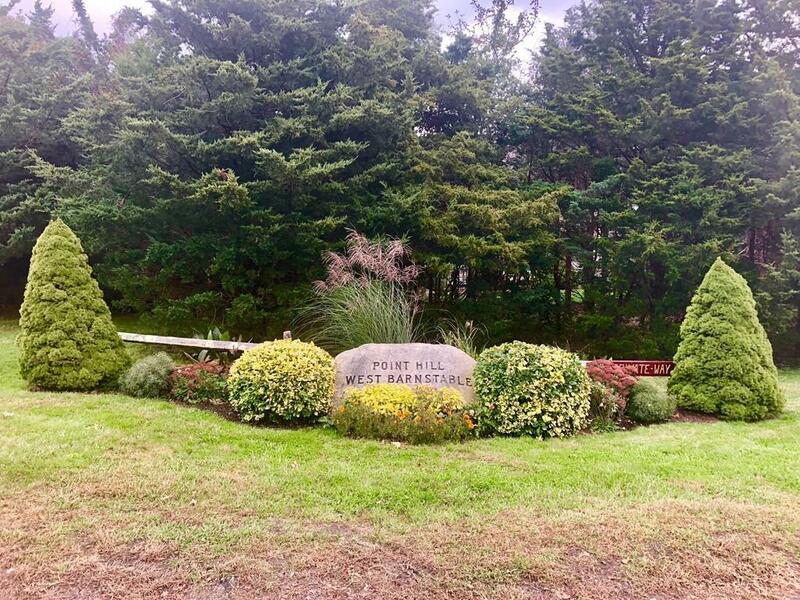 Short walk to top rated Sandy Neck beach for swimming, fishing, campfires and the best RV trails on Cape! Call Today! You Will Be So Glad You Did! 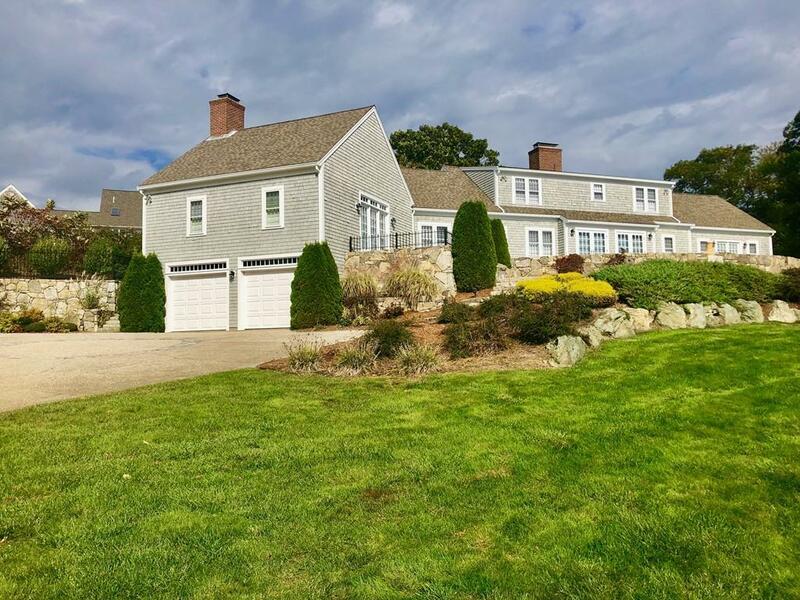 Listing courtesy of Scott Zaino of Keller Williams Realty. Listing provided courtesy of Scott Zaino of Keller Williams Realty.